One of the great things about Ambit Energy is the way it allows many of our Consultants to buy back their time from traditional jobs and businesses and invest it in their families. With the hot weather of summer behind us and the cold of winter yet to come, fall is one of the most enjoyable times to spend with family and friends. Here are a few ideas of ways you and loved ones can enjoy these crisp autumn days. Pick a Pumpkin – Many local farms often offer the chance to tour a real pumpkin patch, pick out a favorite for carving or decoration, and often offer other decorative items like cornstalks, gourds and everything else you need for fall holidays like Halloween and Thanksgiving. Fall Bulbs, Spring Flowers – There are a number of fall-blooming flowers, but many spring favorites require planting before the first frost to bloom when the warm weather returns. Check your local nursery for suggestions, and work in your garden with your family. Bake Up Some Fun – Not every fall day is fine for outdoor activities. If the weather is cold or rainy, try baking a traditional seasonal treat like apple or pumpkin pie. Fairly Fun – Fall is a great time for fairs, from big state events to smaller county fairs. If there’s no fair near you, try a trip to the zoo or nature walk to enjoy some quality family time—or try all three activities. Autumn Leaf Art – Colorful autumn leaves are great for all kinds of art projects. Start by pressing them, then try some of these fun projects. With all there is to do in the fall, our list is just a start. 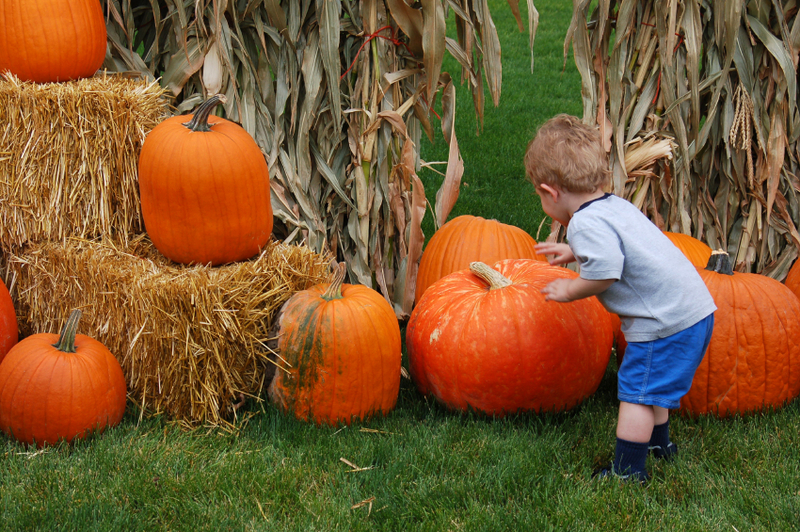 Take some time this autumn to begin your family fall traditions, and enjoy this special time of year together.